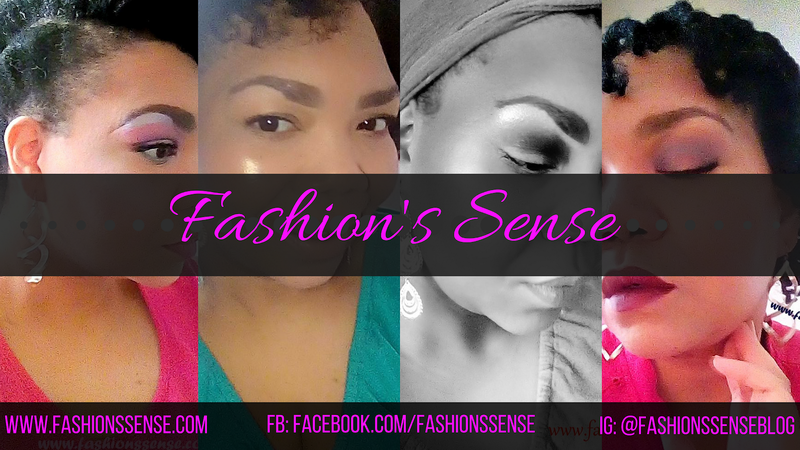 Hey lovelies! It is #TeaTuesday and I happen to have a quick sip of tea for you today. It is not beauty beef so-to-speak but there are raw emotions involved with this one. 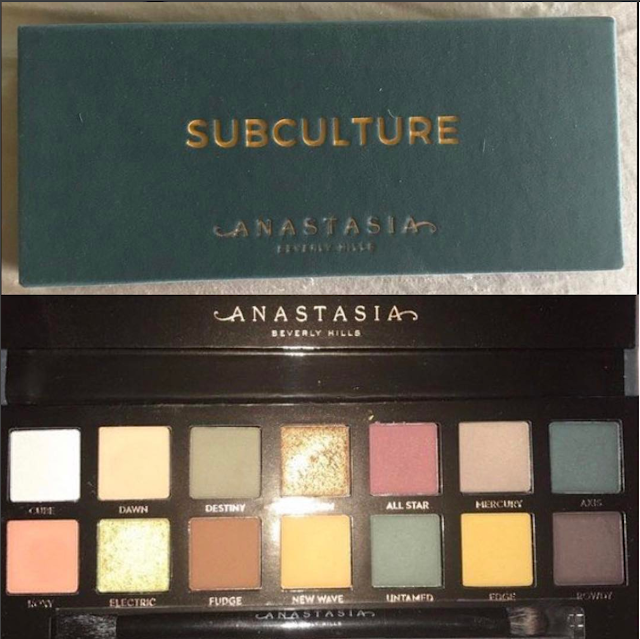 Yesterday, an image of Anastasia Beverly Hills new eyeshadow palette called Subculture was released. Beauty fans are salivating over it already. However not everyone is happy about the news. It seems the image of the new ABH palette was not authorized to be released. The leak seemed to come from the Makeup Addiction subreddit in which someone posted, “ABH Subculture: a friend of mine works for ABH and snagged me one hot off the presses. Swatches to come later tonight :)” I am quite sure that friend may be fired and possibly sued when ABH finds out who it is. The beauty rumor account Trendmood posted the same image of the palette on their Instagram as well on Monday. Allegedly the news of this leak reached Claudia Soare (IG: norvina) and she was none too pleased about the leak according to this post from iluvluciee's IG account, Claudia posted the leaked image -- she later deleted it -- and had this to say about the leak, "I wake up to a text from a friend asking me if we showed this palette yet. I wonder why she/he felt within their right to ruin this for me?" One can only assume that Claudia is referencing whoever leaked the image thus ruining the big reveal and messing up the timeframe for the palette's launch. It is speculated the launch for the subculture palette is fall 2017. However, due to this leak that is probably up in the air right now. 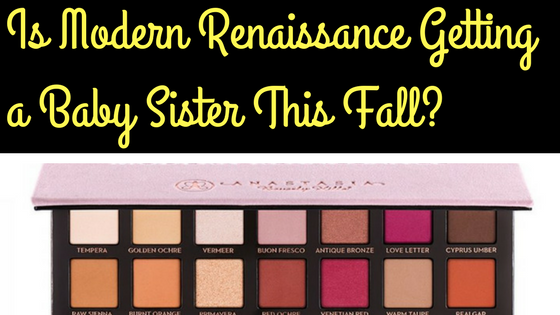 Anastasia Soare hinted that there would be sister to the Modern Renaissance palette and Subculture might be it. Estee Lauder FREE GIFT + FS: Choose your FREE 7-Piece Gift w/ any $45+Estee Lauder Purchase Shop Now While Supplies Last! Unfortunately, with this leak ABH might be in a race to hurry up and get this out before the fall marketing season begins. I can only image the chaos this leak has caused for company. 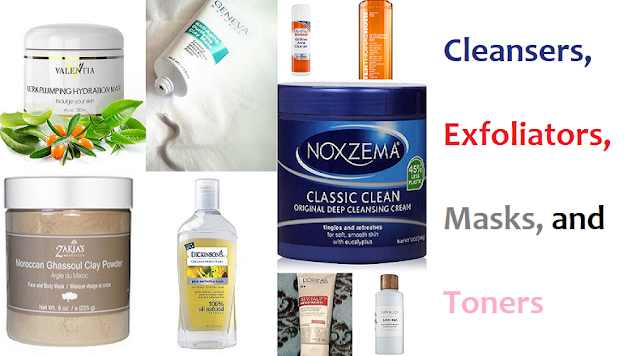 One can only imagine if other brands are working hard to come out with a dupe before the original hits store shelves. What do you guys think about Monday’s Subculture leak?